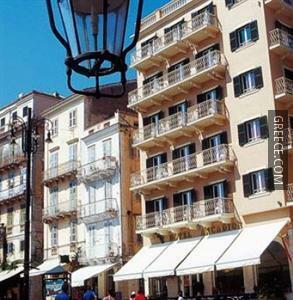 Enjoying a central location, the Arcadion Hotel Corfu allows for easy access to Corfu's best tourist hot spots. Free Wi-Fi internet is available to all guests. 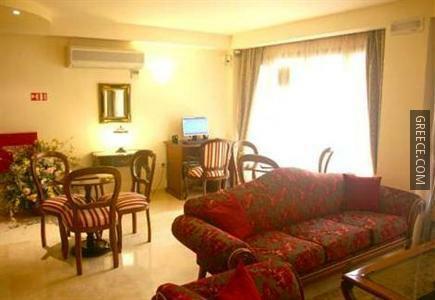 Providing comfortable accommodation, the Arcadion is an ideal base for either the holiday maker or business traveller. The hotel employees are available 24/7 and can assist with booking tours and tickets. 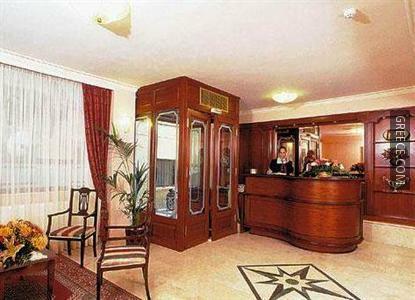 The spacious rooms at the Arcadion Hotel have slippers, complimentary toiletries and a mini bar. 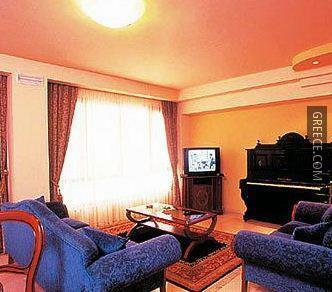 Amenities featured in the rooms include heating, a TV and a hair dryer. 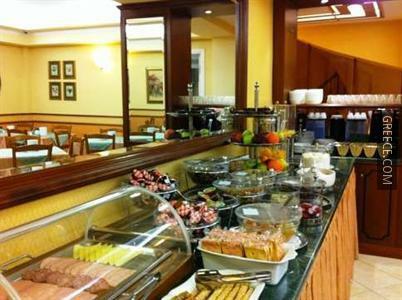 Guests can fill up on a cold buffet breakfast every morning, before a day of sightseeing in the area. 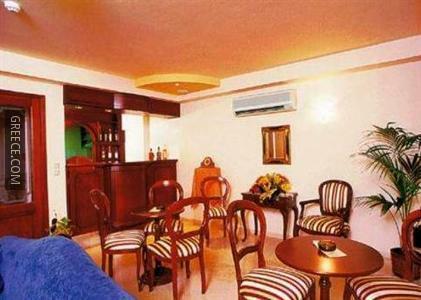 Guests can also enjoy a meal at the hotel's restaurant, and room service is provided during limited hours. A large choice of dining options are also found nearby. Corfu's attractions, including the Byzantine Museum of Antivouniotissa, the Archaeological Museum of Corfu and Museum of Asian Art, are easily accessible on foot from the hotel. 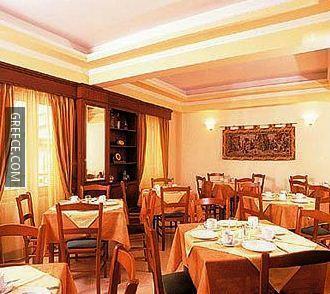 The hotel is a five-minute walk from many attractions including the Old Town of Corfu and the Palace of St Michael and St George.